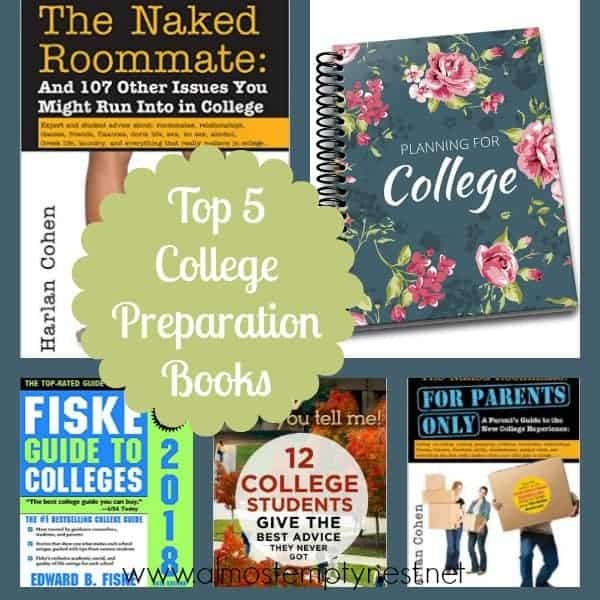 Here are links to all of the Fun College Care Package Ideas available on my site. 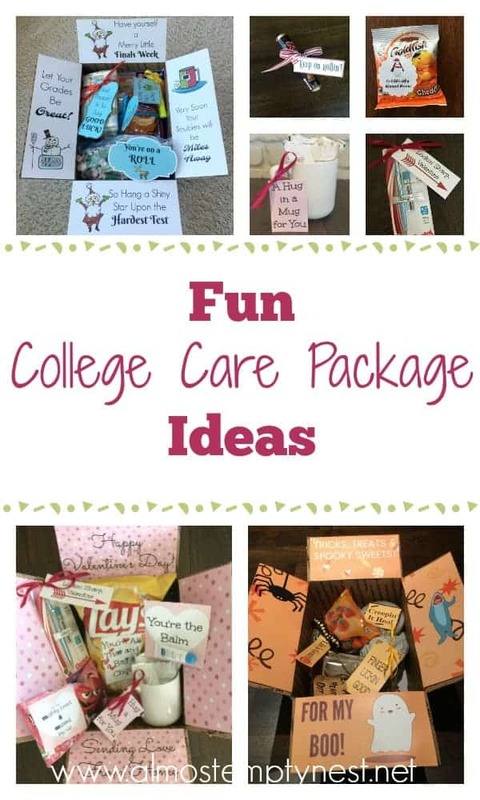 There are some great ideas and I am always adding new care packages. Scroll on down to see all I have. 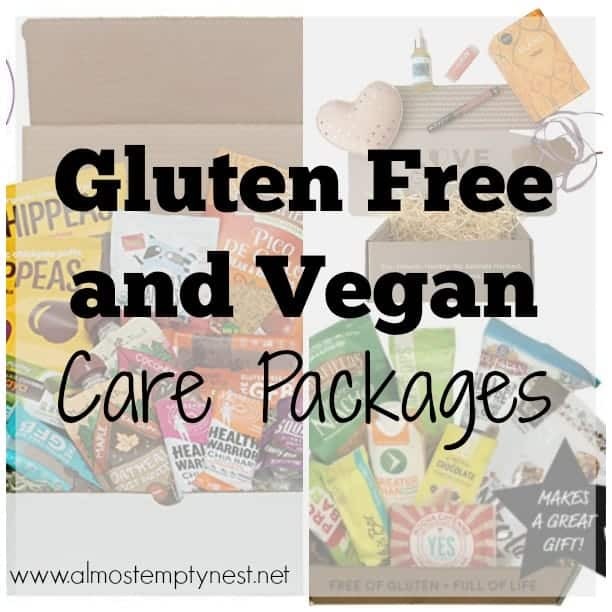 All of the Care Packages have FREE Printable tags for the treats and the boxes and are available as a FREE DOWNLOAD as part of the Year of Care Package Printables Collection or in the Subscriber's Library. Sign up below to receive the download. Thank you! Hope your kids enjoy their care packages! !